In case you're unaware, Seventeen had a rebrand a few months ago, and with that they launched some new products including this concealer. 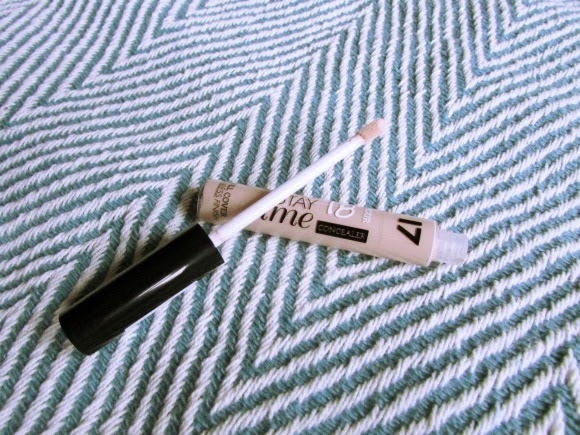 I don't know if I am the only one, but I was eager to see how it compared to the Holy Grail drugstore concealer that is Collection Lasting Perfection. I decided to pick a lighter shade than my skin tone, I think this works well with concealers, especially for under the eyes. On first impressions, this concealer isn't as thick in consistency as the Collection one yet it still has a lovely creamy feel to it. It has a typical doe foot applicator, I found this concealer extremely easy to work with and blend using a buffing brush. After using it for a month or so now, I really love it. 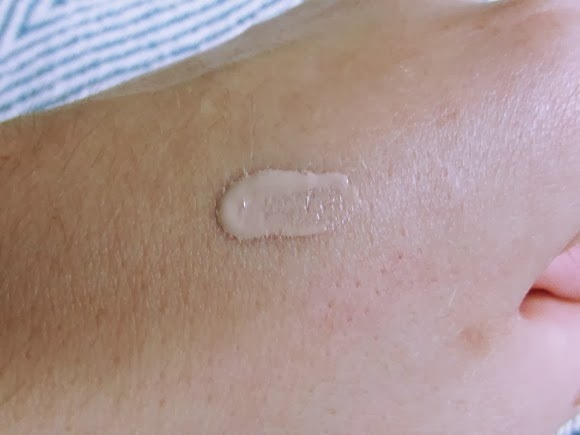 Some days when I don't want too heavy coverage I would much rather use this over Lasting Perfection, just because it seems a bit thinner and not so heavy on the skin. 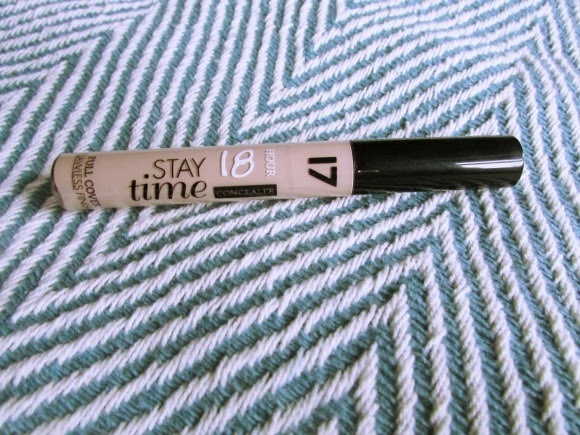 This is a really lovely concealer, and is perfect if you're just starting to experiment with makeup as it is affordable, or if you're after a concealer with lighter coverage for during the day. 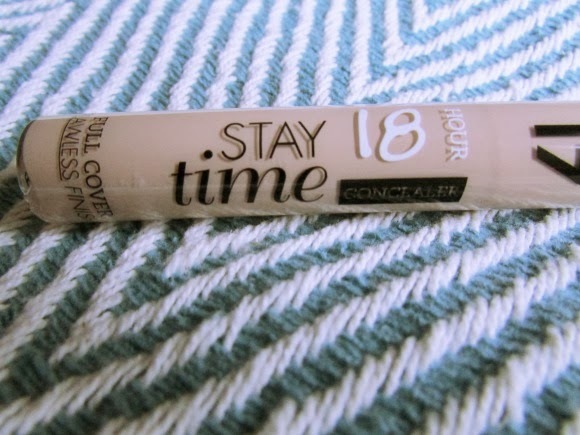 Has anyone else tried this concealer? This sounds really lovely, I bet it builds up really nicely.